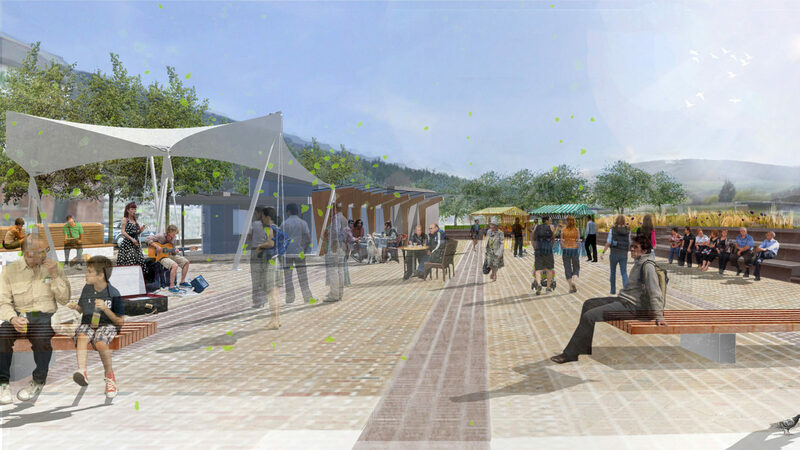 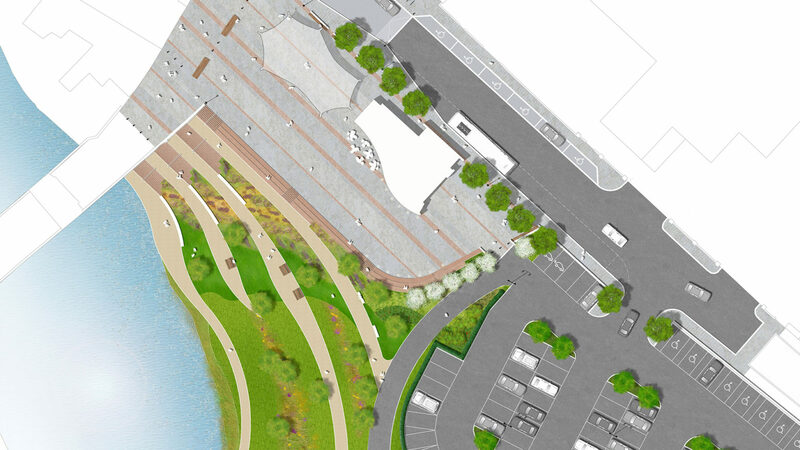 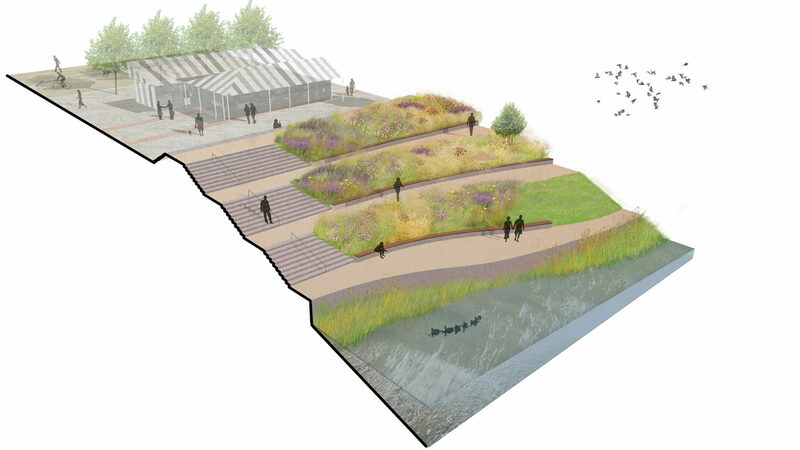 In this landscape-led project, we played a key role in proposals to transform an under-utilised area of the town centre into an exemplar public space and riverside amenity for Monmouth. 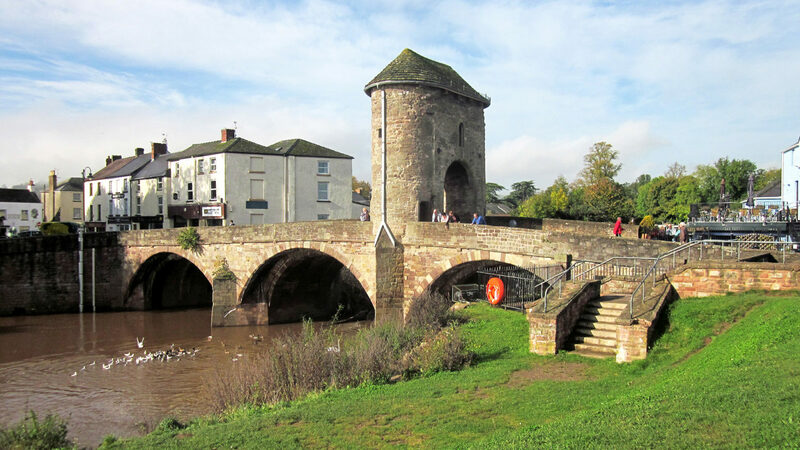 The site was formerly a cattle market for over a century and is framed by the River Monnow and the Monnow Bridge – a Scheduled Ancient Monument built in the 13th century as a fortified gated bridge to protect the town – and the proposals seek to respect this unique setting. 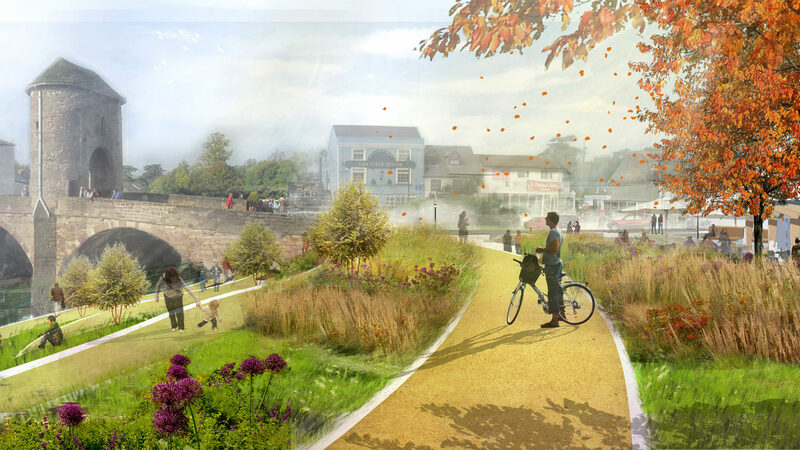 The proposals were influenced by extensive consultation with the local community and are currently being reviewed by the Local Planning Authority.